Valentines Day is around the corner. Cheese, Choc and Wine Tasting board! Valentines Day is around the corner and what better way to express your love than an amazing feast of cheese and wine. We have some tables available but spots are limited. To celebrate this day we are offering a Limited number of special tasting boards. 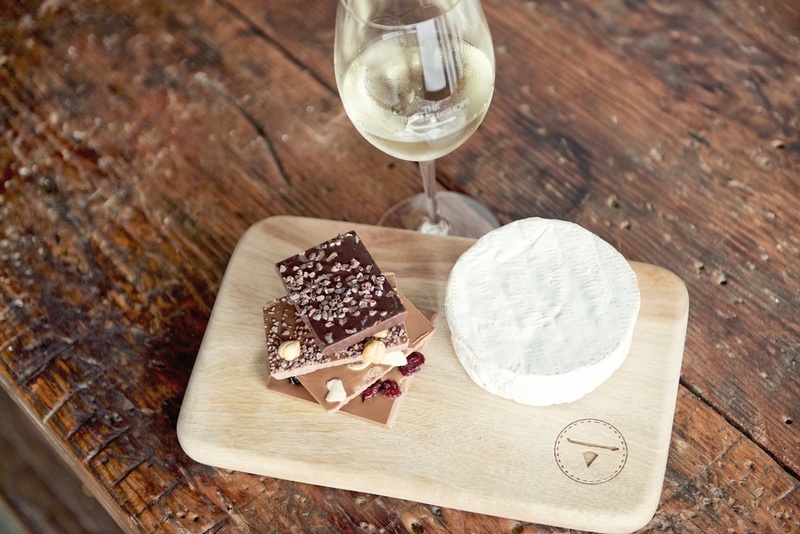 This 3 course tasting plate matches our beautiful cheeses with artisanal chocolate and local and imported wines. This is $80 for half glass each and $110 for a full glass tasting board. To reserve your spot please use our online booking system or if you have any problems please call us on (02) 9007 7754 and we can let you know what times we have available.